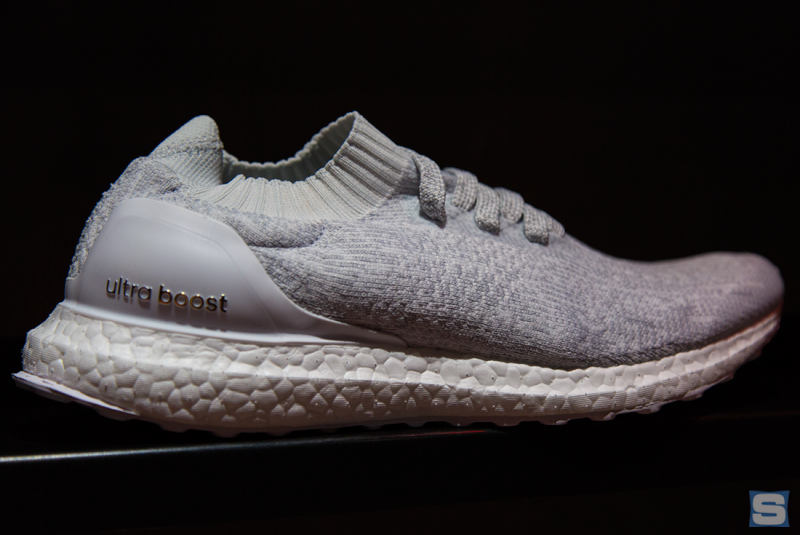 A special release for the adidas Ultra Boost Uncaged. 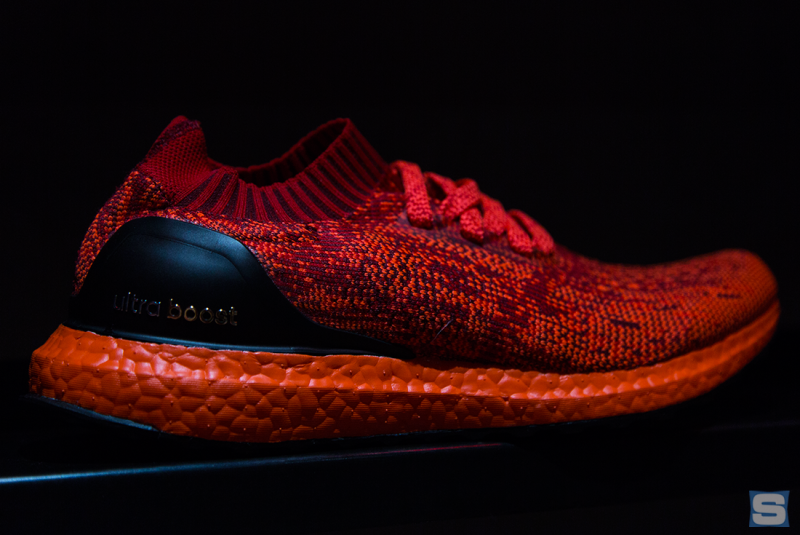 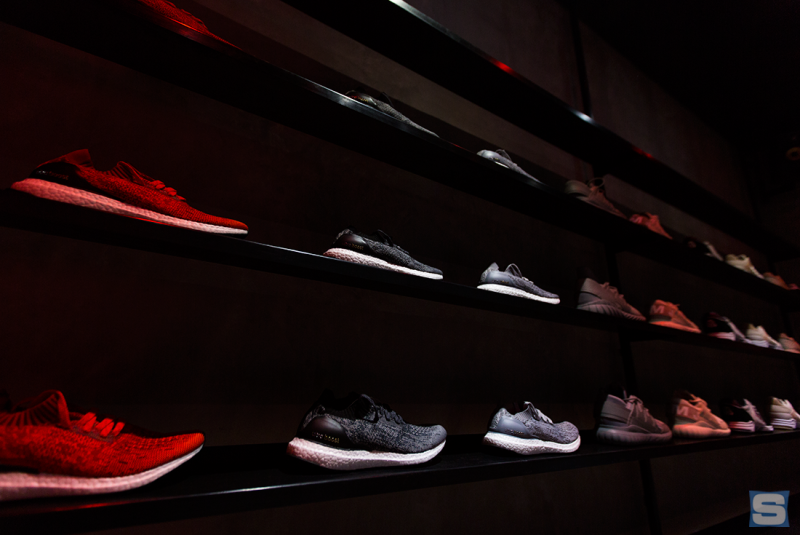 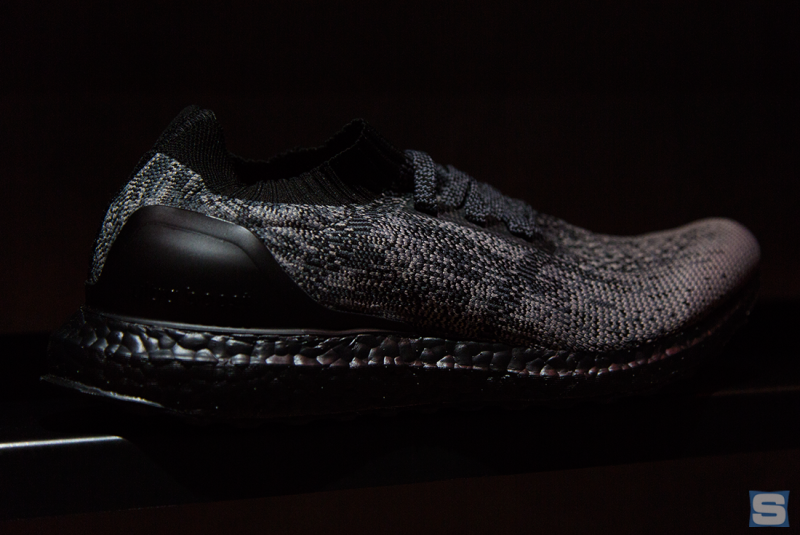 Concepts is pulling out all the stops for this weekend's release of the adidas Ultra Boost Uncaged with a special in-store event in New York City. 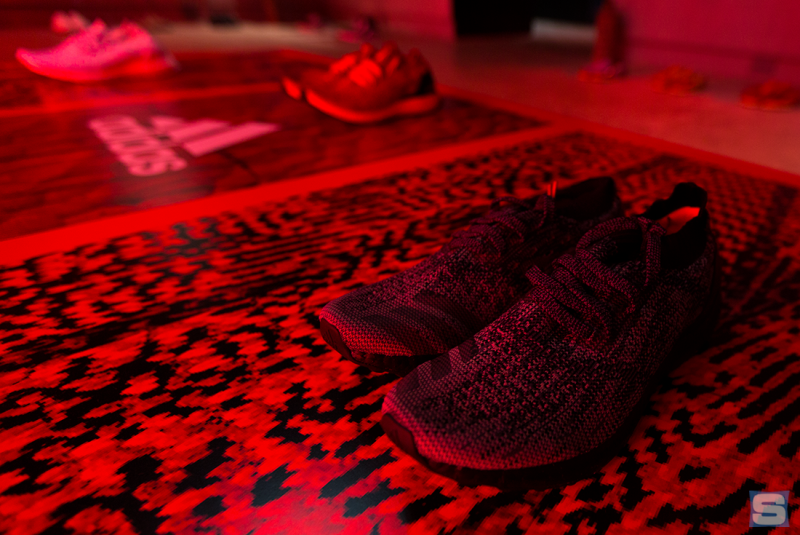 In-store is only the half of it though: the shop is encouraging customers to camp out front by offering limited survival kits, free food, and other perks to customers hanging out until the shoes' release on Saturday. 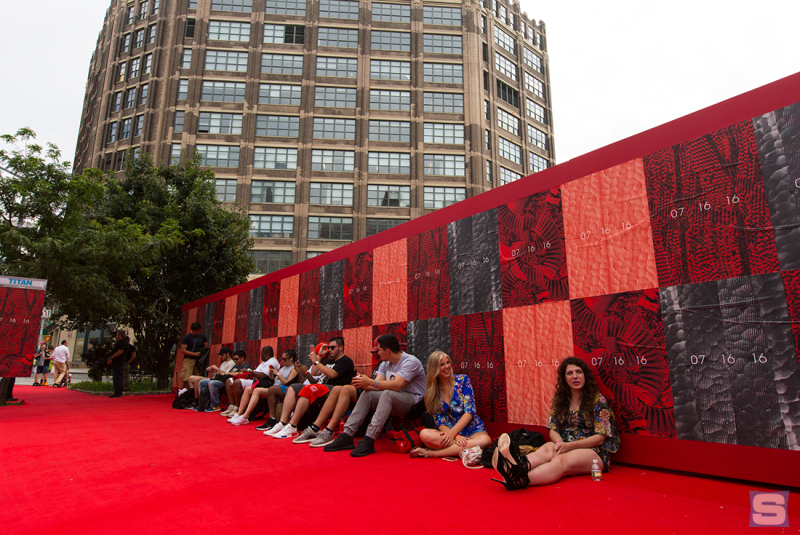 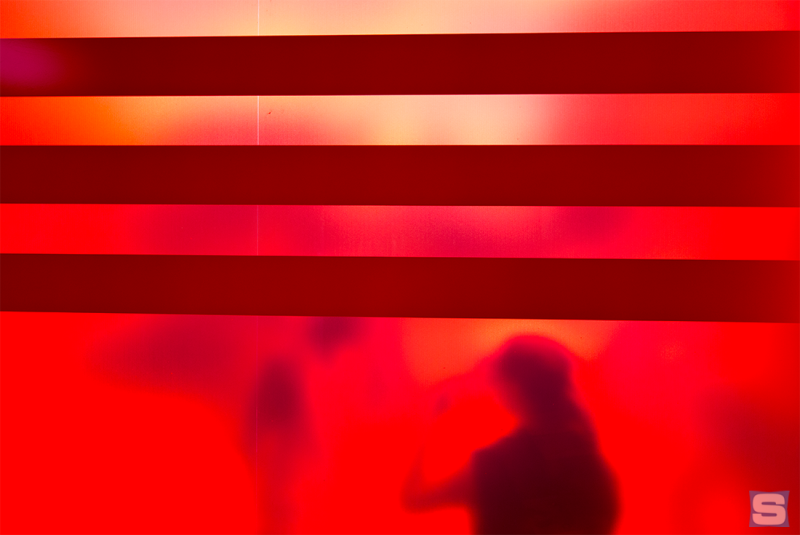 Out front of the store on 225 Hudson on Friday, a crowd had already gathered by 3:30 p.m. Greeting them was a red carpet covering the sidewalk, and surprise restocks in the store. 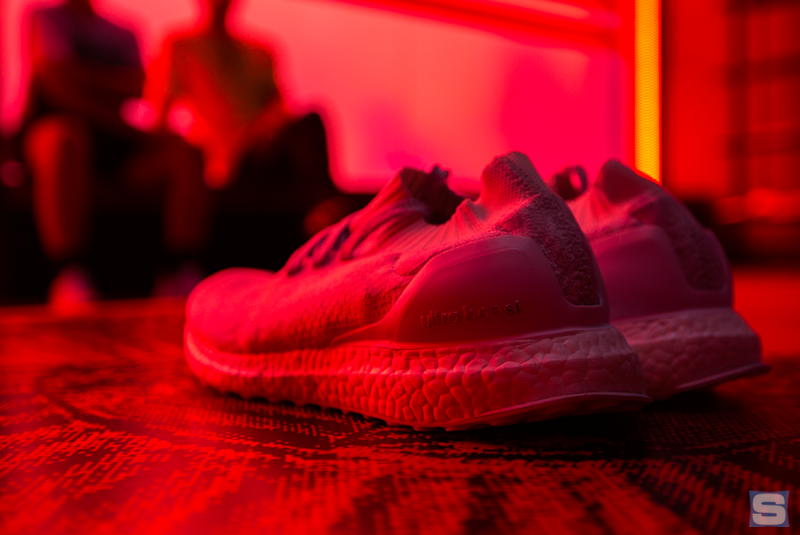 Along with the white, red, and black Uncaged Ultra Boosts, Concepts will be offering up previously sold-out sneakers to people waiting in line. 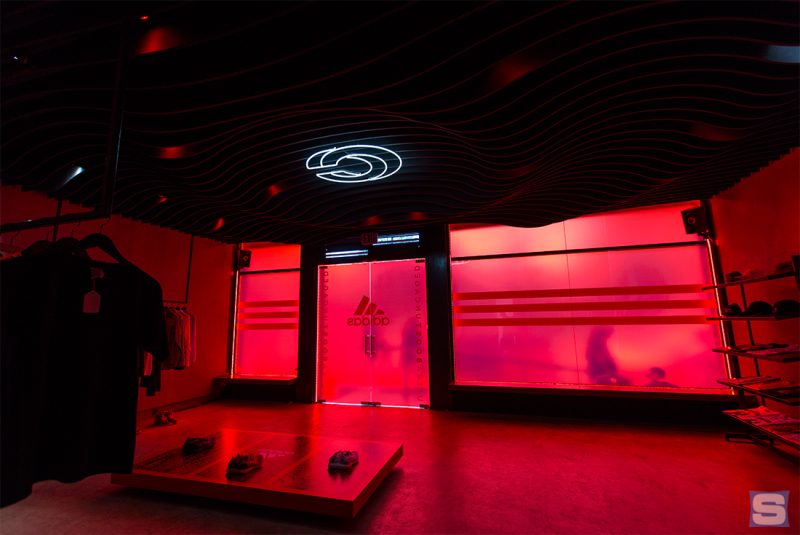 Yes, there will be NMDs available there this weekend too. 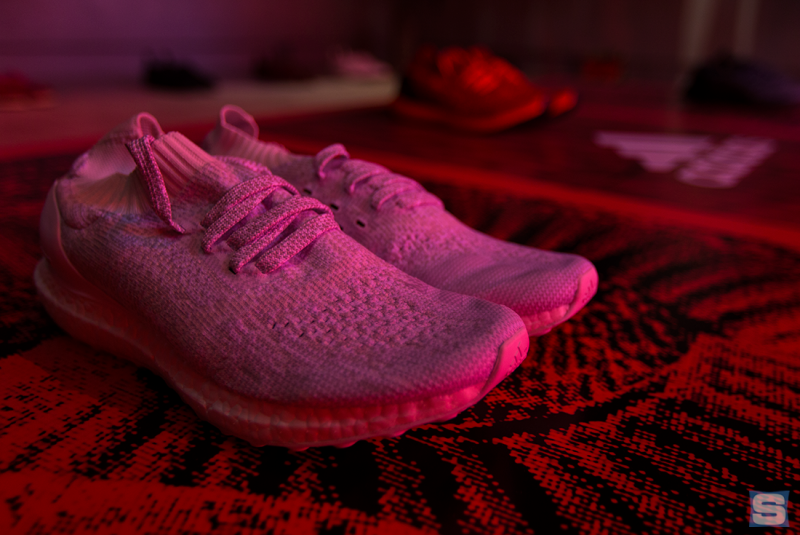 Enjoy this exclusive look inside the CNCPTS x adidas space in New York and head down to Hudson before Saturday morning if you're trying to grab a pair of these.